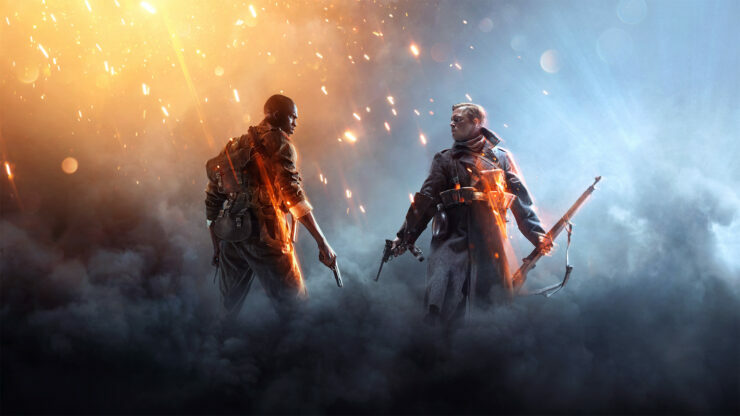 A new system is going to be introduced soon in Battlefield 1, the latest entry in the series developed by DICE, a new system that will help all maps of the game have as many players as possible. Earlier today, DICE detailed on the game’s official website that a new system called Premium Friends will be introduced to the game in the future. Thanks to this system, players who own the Premium Pass will be able to bring friends along to play on the new maps. Even with this system, however, some experiences will still remain exclusive to Premium Pass owners. The Premium Friends system will also get a test run during the upcoming Battlefest starting tomorrow, March 30th, and the following feedback will allow the team to further tweak the experience.